TECNO Camon 11 Pro Unboxing & 24 Hour Review by Fisayo Fosudo. 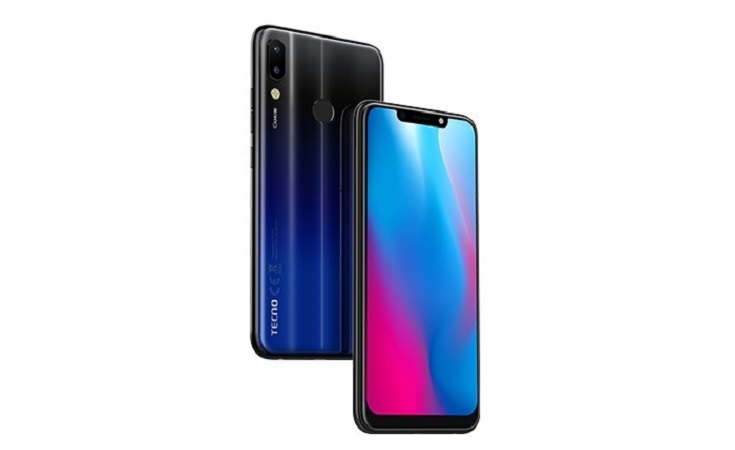 Tecno has just released the Camon 11 Pro. 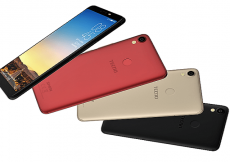 The Camon C11 pro is one of the latest devices of the TECNO Mobility which was announced, launched and released into the market recently. This is an upgrade of the Tecno Camon 11. The Camon C11 Pro can be mistaken for Camon C11 due to the similarities and a lot of improvements in the aspect of the chipset, storage configurations and the camera setup which makes the device more outstanding in nature and more expensive. 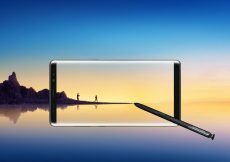 The outstanding smartphone comes in a beautiful color variant of Nebula Black, attractive body design, a massive display screen size, good RAM size for smooth multitasking, amazing cameras both on the rear and the front of the device and a long-lasting battery capacity. Watch the TECNO Camon 11 Pro Unboxing & 24 Hour Review below and give us your feedback.